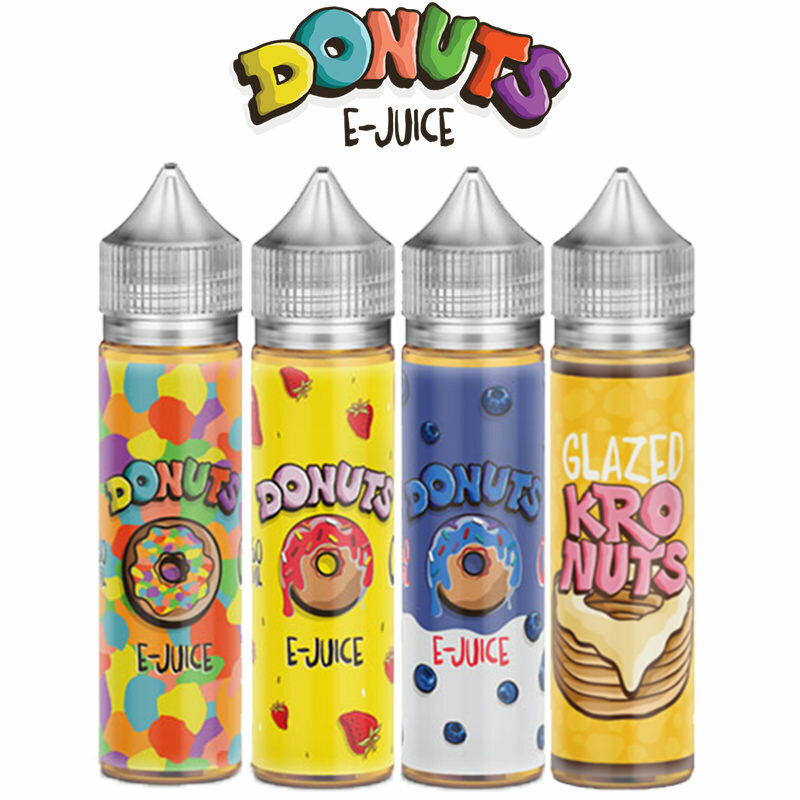 Marina Vape are here with yet another fabulous range of e-liquid short fills, this time with their Donuts collection. If you are looking for a sweet bakery flavour then this range has the perfect products for you try out. 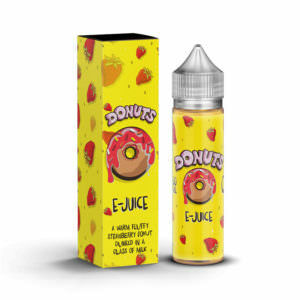 Donuts have a fantastic selection of flavours to choose from such as their delicious Choco Donuts and their fruity Blueberry flavours. 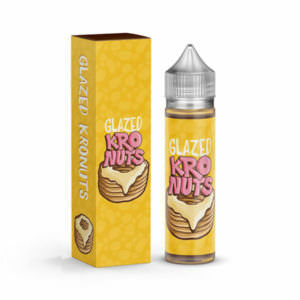 Try out Donut short fills today to discover which doughnut short fill is the perfect one for you!